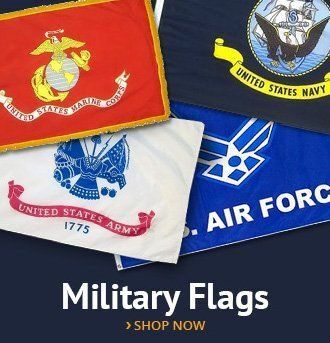 Our pre-packaged indoor, outdoor and parade flag sets take the guesswork out of buying a great flag for display anywhere. 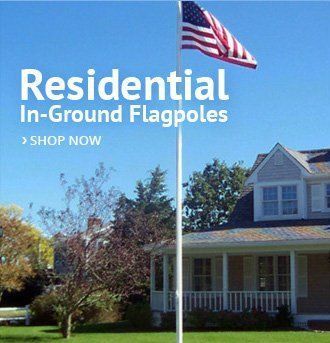 AmericanFlags.com offers several different flag kits at prices everyone can afford! 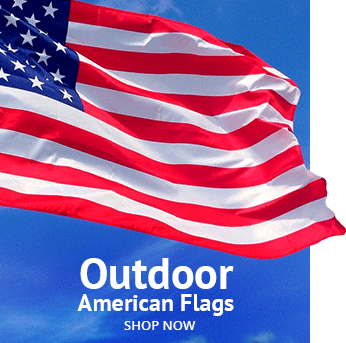 We sell a variety of American flag sets for all purposes. 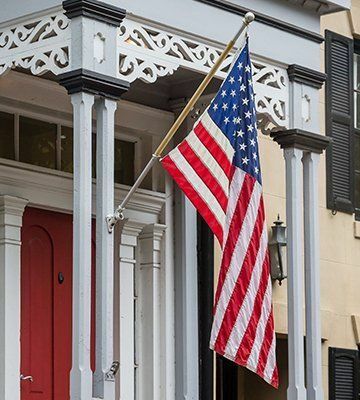 Whether it’s for your home, office, public space or organization, the flat set you buy will allow you to display your love of country, and at an affordable price. These sets include everything you need to display your pride. You can set them up indoors or mount them on your home or business quickly. Our quality indoor flag sets enhance any meeting room or lobby. 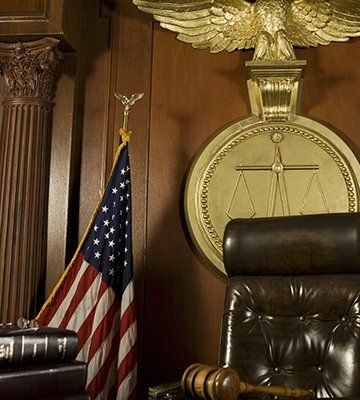 Our sets are found in Fortune 500 boardrooms and community organization meeting spaces. 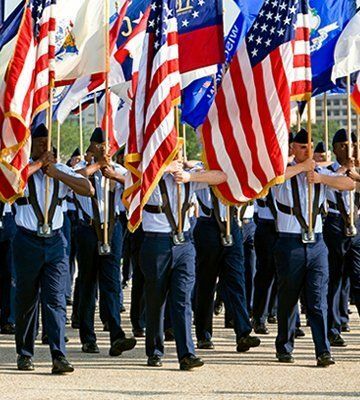 You can see them in houses of worship and Scout Courts of Honor. 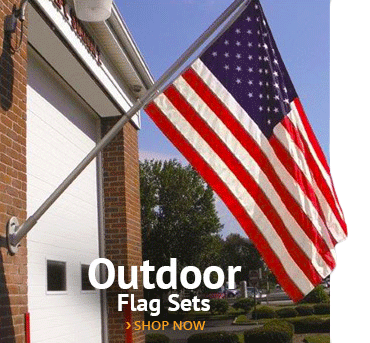 Our sets are proudly Made in America, allowing you to display them with pride. Each indoor flag set includes a flag, indoor flagpole, floor stand, eagle ornament and cord and tassel. 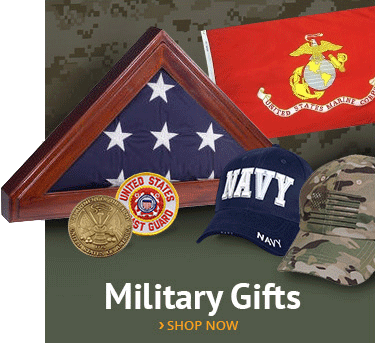 We also sell a variety of accessories. Both Presentation Sets are designed to U.S. Government specifications.